Hey! My name is Lorraine. 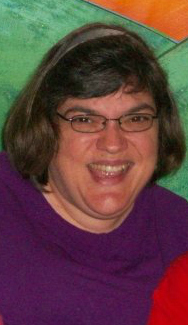 I am a woman in my 40’s who is affected by cerebral palsy, which requires me to use a wheelchair for mobility. The mission of my blog is to do my part to break down barriers between people with disabilities and those without disabilities. By offering insightful, humorous, and sometimes exasperating examples from my own life, I would like to encourage the understanding that all of us are more the same than are different. Why do I write? Because it helps it all make sense. My joys, my struggles, my frustrations and my opinions, they all seem clearer when I write them down and get the emotion outside of me. Writing is my outlet, my voice, my self imposed therapy. It is a gift for which I am grateful, and an unique part of who I am that challenges me constantly. I could say the same thing about my disability. 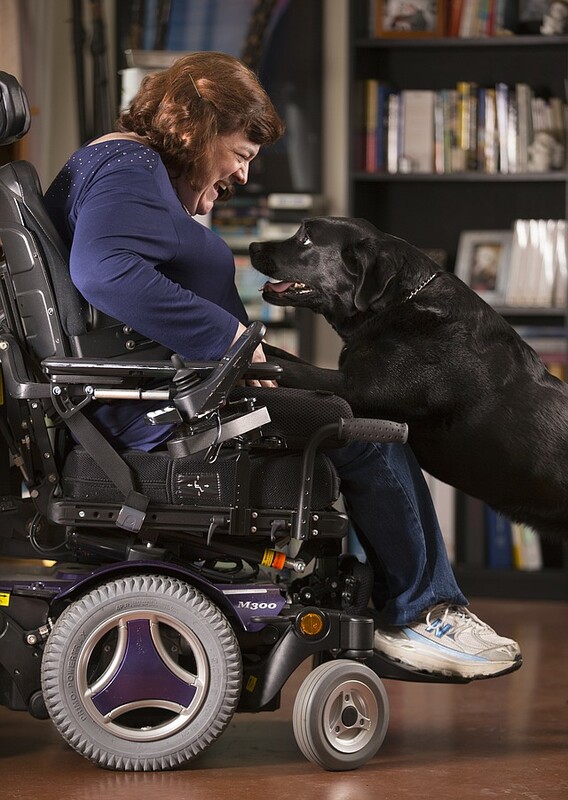 🙂 My passions, besides writing, (so far I have had the honor of having eight of my stories published in Chicken Soup for the Soul books) include advocacy, public speaking, growing organic fruits and vegetables, boxing for fitness, and my service dog, Leah. 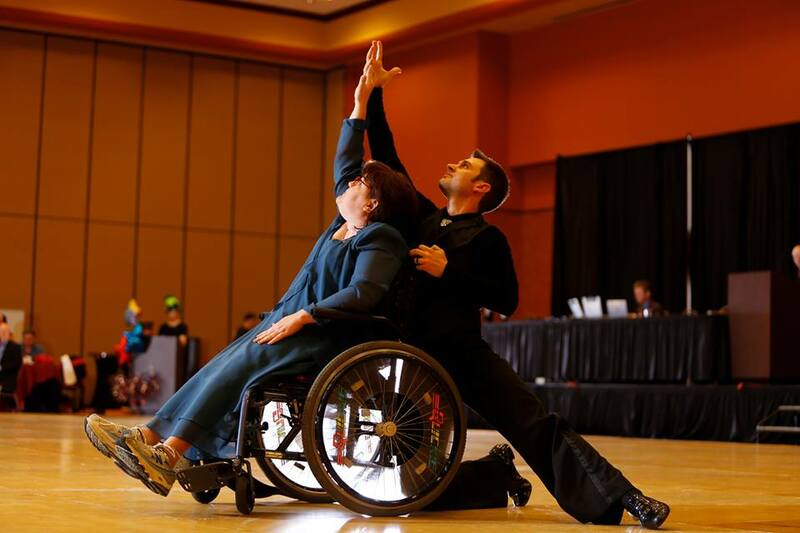 Another thing I am intensely passionate about is wheelchair ballroom dance. If you would like to watch a video of one of my performances, you may do so here. If you enjoy what you see, I respectfully request that you go to Facebook and like the page called Help Lorraine and Brandon dance on the Ellen Degeneres Show. One of the things on my bucket list is to dance on the Ellen Show, so I started a Facebook page in hopes of making that happen. I tend to reveal many things about myself through my writing…so you will probably discover much more about me as this journey unfolds, so I invite you to follow my blog as well. I love to share the laughter and the lessons that make up my life. Thank you for coming along… I would love to hear from you! If you have any comments or questions about my blog or for me specifically, please shoot me an email at http://www.lorrainecannistra.com. Let’s chat!